ESPN+ provides live access to hundreds of out-of-market MLS games each season, and costs only $5/month. Free 7 day trial! 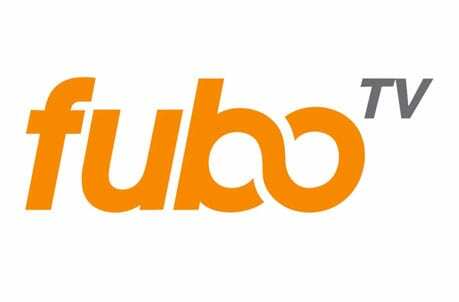 fuboTV gives you live TV from over 75 channels, covering tons of sports, news and entertainment. It’s free to try out for a full week. YouTube TV offers live TV from 60+ channels, and has exclusive deals with Sounders FC and Los Angeles FC. Free 7 day trial. 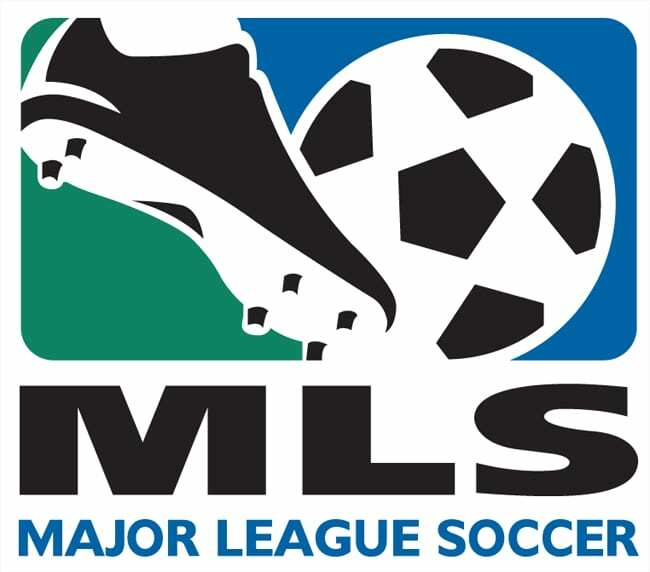 Major League Soccer is the official professional soccer league for the United States and North America, home to legendary teams like FC Dallas, LA Galaxy, Colorado Rapids, Toronto FC and more. 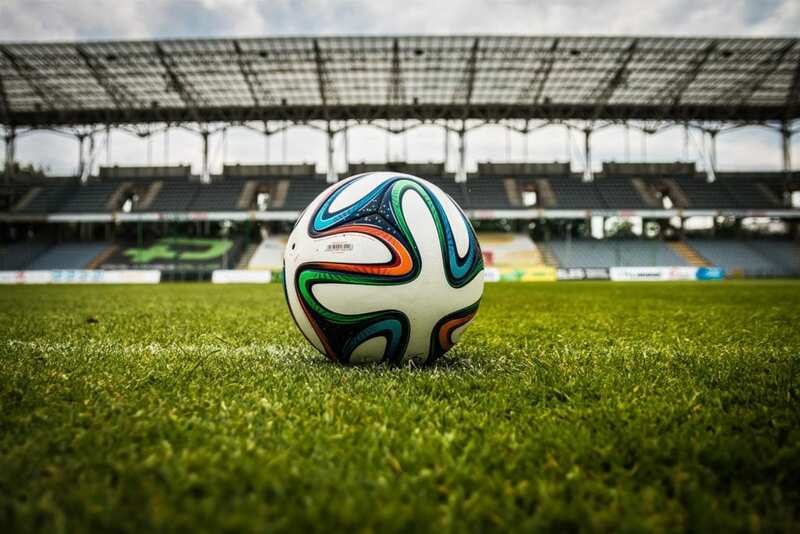 The league is growing rapidly, both in number of teams and in viewership numbers, as more and more Americans start to take an interest in the fantastic sport of soccer. With a new season starting up, it’s time to kick back and enjoy MLS streaming! Do you know how to watch MLS online? If not, you’re about to find out! Here’s the good news: it’s no longer necessary to have cable TV in order to watch Major League Soccer online. In fact, there are now several different ways to get the MLS live stream, without having to pay a fortune for cable TV. For the best MLS streaming options, see our detailed guide below. 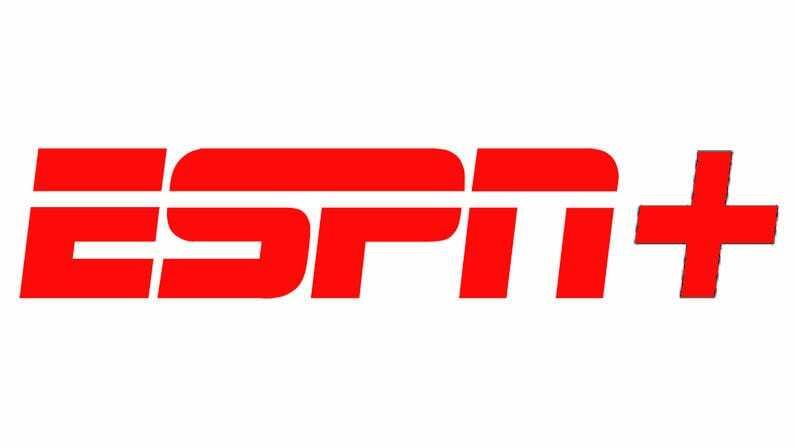 ESPN+ is a new service from ESPN itself. This year, it will be one of the best ways to watch Major League Soccer without cable. This service absorbed the old MLS Live service that many fans were probably familiar with. It costs just $4.99 a month, and does not require a contract. ESPN+ will carry hundreds of out-of-market MLS games LIVE. It will provide perhaps the most comprehensive coverage for folks who follow teams not from their area. For fans living near their favorite teams, local blackouts may apply on this service. Click here to try ESPN+ for free for 7 days! It’s tough to beat the value of ESPN+. For 5 bucks a month, subscribers can get live access to hundreds of MLS matches, plus tennis, basketball, hockey, baseball and more! For what it offers, $5/month is an incredible bargain. For soccer fans, ESPN+ is particularly valuable, as soccer is one of its primary offerings. Again, this won’t work for local games. If you want to follow your local teams, check out a service described below, like fuboTV. fuboTV is an online streaming service that became popular because it let cord-cutters watch live soccer online. Today, it’s expanded into a full-blown cable alternative, but its focus is definitely still on live sports streaming. fuboTV is great for MLS live streaming, because it offers many of the most important channels for the MLS stream. 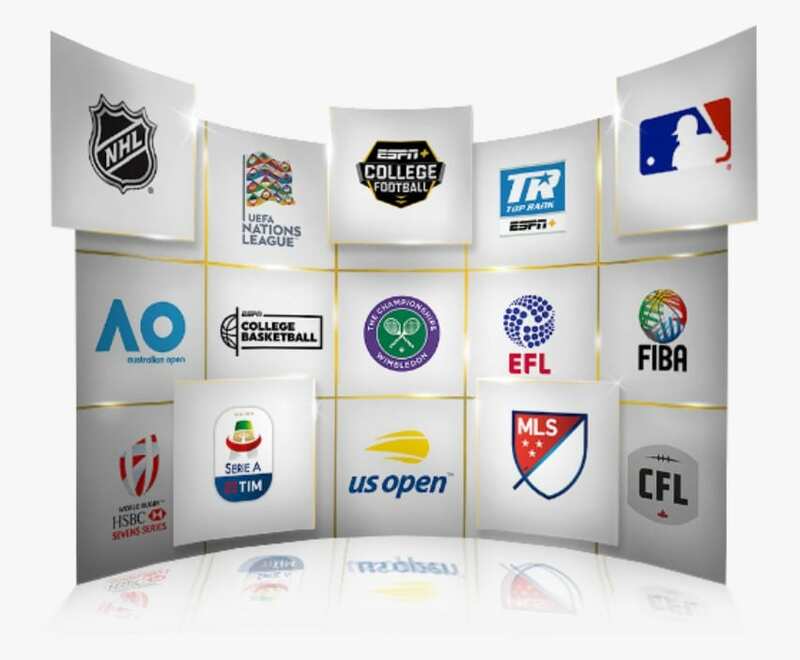 fuboTV offers excellent coverage of local teams from most major sports. Below, find some highlights of this popular service. In simpler terms, fuboTV will let you watch MLS games online for the majority of games throughout the whole season. The only network that hosts MLS games that is not included is ESPN, but ESPN only hosts a handful of games per season – and all the other national games can be viewed via fuboTV. For $45 per month, that’s quite a deal! Also, it’s important to note that fuboTV offers a ton of regional sports networks, which means you’re very likely to get your local regional channel for tons of local MLS games as well as NBA games, NHL games and more. fuboTV also offers a FREE 7-day trial for new customers! YouTube TV is a good way to watch MLS games online, as it covers ESPN, FS1, FOX, and regional sports networks. It does not cover Univision or UniMas at this time. Regional coverage is quite good, however, so you should be able to get your local teams via this service. And in fact, if you follow the Seattle Sounders or Los Angeles FC, YouTube TV will be the ONLY way to follow all your team’s games! YouTube TV is aggressively expanding into the soccer streaming world. They’ve picked up two exclusive deals so far: with the Seattle Sounders, and Los Angeles FC. Starting for the 2019 season, YouTube TV will be the exclusive streaming partner for all the games of these two popular teams. Find out more in our YouTube TV review or try it free for 7 days. 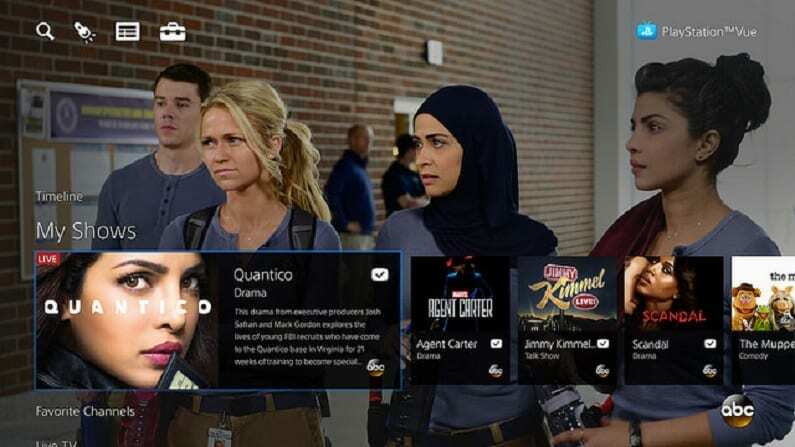 Hulu Live is a new service that makes for a great cable TV alternative. 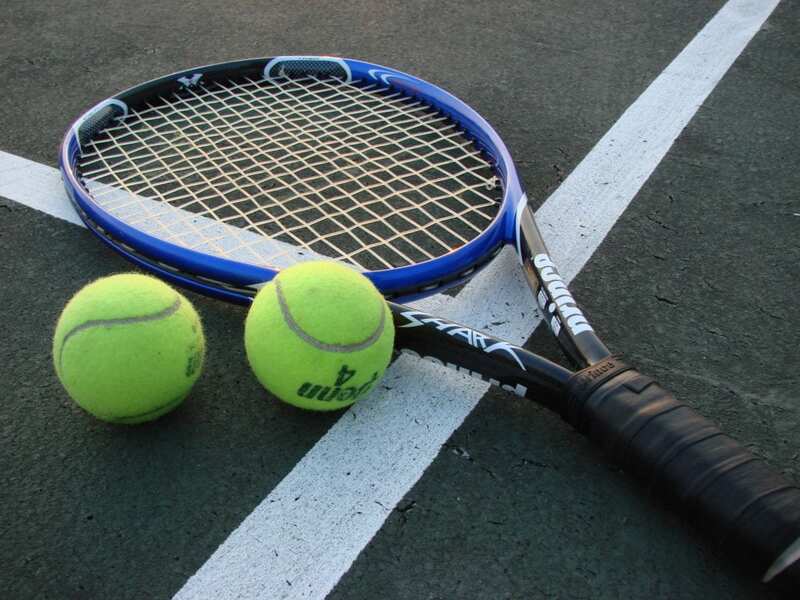 It covers all the bases, providing live coverage of sports, news, TV shows and more. There’s also a huge on-demand library available, to keep you entertained even when there’s nothing good to watch live. For soccer coverage, Hulu offers FS1, ESPN, FOX and many regional sports networks. Univision and UniMas are not included, however. Hulu costs $45 a month, and does not require a contract. Hulu Live does a good job of providing a huge range of entertainment options in a single service. This is its main selling point – it’s like having cable TV and Netflix all in one, at half the price! Try Hulu Live free for 7 days to take the service on a test-drive! Another good you can use to stream MLS games is DIRECTV NOW. 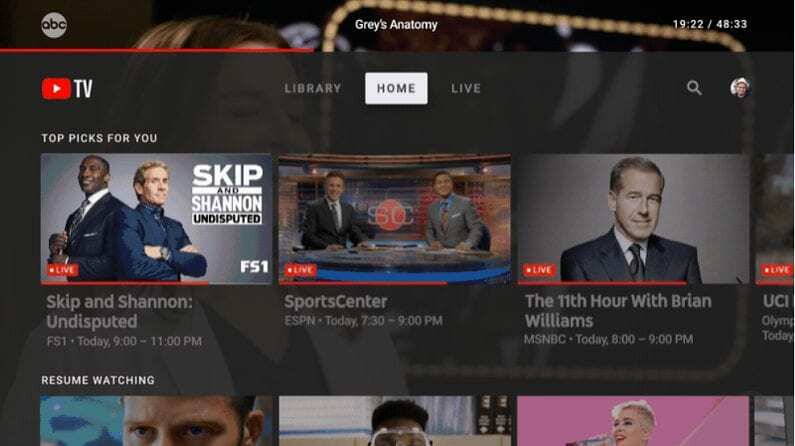 This live streaming service is meant to be a complete replacement for cable TV, and offers a whopping 65+ channels in the base package alone. It provides many important MLS channels, as well as tons of general-purpose channels for your favorite TV shows, movies, news, and more. Additionally, subscribers in many markets will get FOX streaming, offering even more MLS coverage! In essence, DIRECTV NOW provides access to many local and nationally televised MLS games. For many folks who will also get their regional sports network and/or FOX, this could potentially mean access to every MLS game of the season. Plus, tons of other great channels for all your favorite TV shows, movies, news and more. Not a bad deal! See the full DIRECTV NOW review for more info. Right now, you can actually watch MLS online free for a week thanks to a free 7-day trial of DIRECTV NOW! 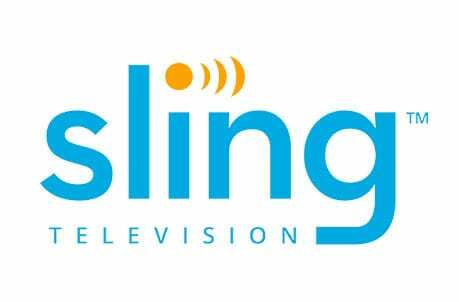 Sling TV is another popular live streaming service that offers a great way to watch MLS live stream, as well as enjoy regular TV without cable. It’s one of the most popular services, and for good reason: it’s affordable, easy to use, and offers a great basic channel lineup. With costs as low as $25 per month, it’s definitely a budget-friendly option. Sling TV starts at $25 per month, although it will be $40/month for access to the most MLS games possible. For Major League Soccer fans, we recommend going with the Sling Orange + Blue package for $40/month. This will get you a total of around 50 channels that you can watch live, from all your favorite devices. If you get all the packages listed above, you’ll get all the networks that broadcast MLS games: ESPN, ESPN2 FS1, FS2, and more. This will cover many nationally broadcast games. In addition, in select markets you’ll also get FOX Sports and/or CSN regional sports networks for local coverage. And, of course, you’ll get tons of general channels, including HGTV, CNN, AMC, TNT, Comedy Central and much more. There’s even a free 7-day trial you can test out! Sling TV is an excellent service (see our Sling TV review for more info), and it’s a good choice for the MLS live stream this season. Last but not least, PlayStation Vue provides another good way to watch MLS games online. 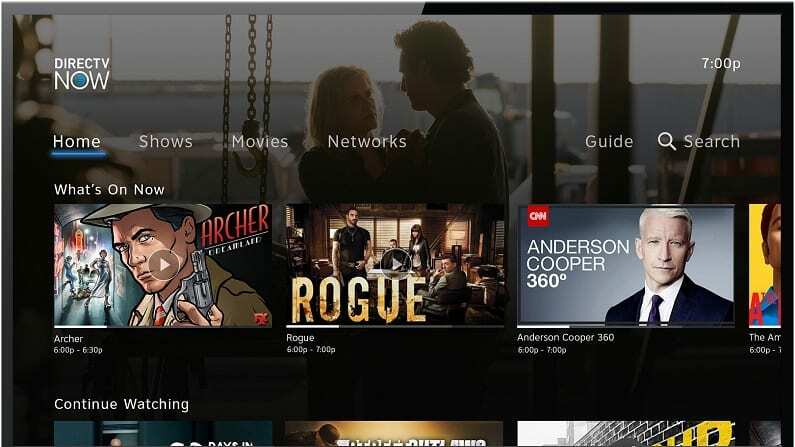 Like the other services discussed already, Vue works over the internet, allowing you to stream many of your favorite TV networks without cable. With plans starting from $45 per month, with no contract required, Vue provides an affordable alternative to cable TV. PlayStation Vue has plans starting from $45 per month for 45+ channels. The basic package will offer you MLS streaming options from ESPN, FS1, and FS2. Unfortunately, Univision and UniMas are not included in any package from Vue, so this is a less complete streaming solution for the MLS live stream than most on this list. Still, though, Vue offers a plethora of good channels, and is an affordable cable alternative. Vue is also great for families and larger households, because it lets you stream on up to 5 devices at the same time. This makes it easy to share with the whole family! 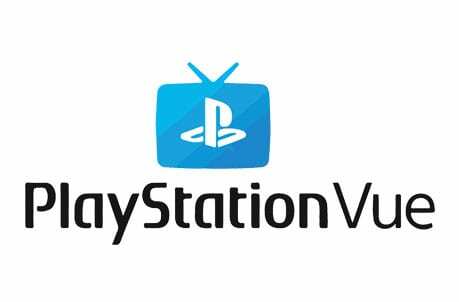 You can check out our PlayStation Vue review for more details, or start off with a free 5 day trial! What Channels Air MLS Games? Looking for the MLS channel? As with most sports, there’s no single channel that exclusively airs Major League Soccer games. Instead, coverage is split over several networks. For nationwide events, games will air on a combination of ESPN, ESPN2, ESPN Deportes, FS1, FS2, FOX, Univision, and UniMas. For watching your own local teams, most games will air on local/regional sports networks in your area. 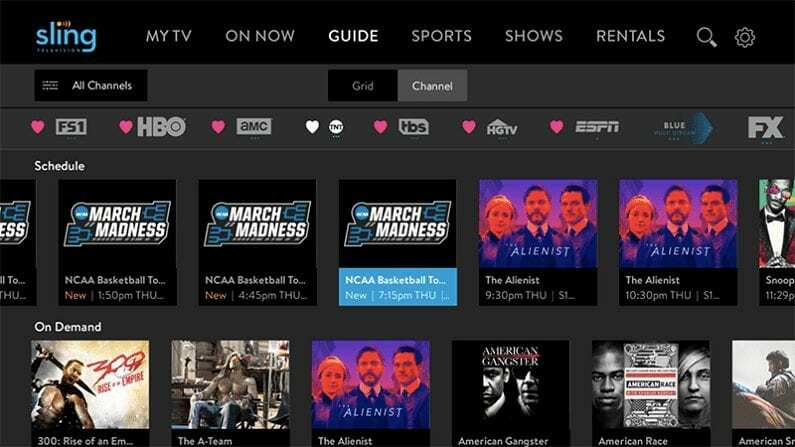 Many of these regional sports networks are available via the streaming services we mentioned above, but you’ll want to double check to be sure. 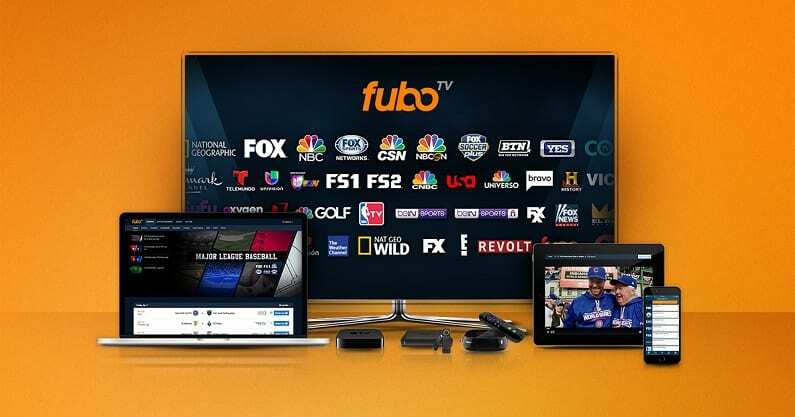 If you want a complete cable alternative, sign up for fuboTV. This will get you the majority of all MLS games, excluding those that air on ESPN. You’ll also get popular networks like NBCSN, USA, FOX News, your local regional sports network, and more (75+ channels in total). fuboTV is $45/month, with no contract required. Click here to try a free 7-day trial. The 2019 MLS season is sure to be one for the record books, with more talented players and more epic moments. If you’re looking for info on other leagues, head over to our guide on how to watch soccer online.